**NAVIGATION**, **NON SMOKER! WELL CARED FOR! **, **3RD ROW SEATING! **, **BLUETOOTH HANDS-FREE CALLING! **, **MOONROOF**, **AWD - NEVER WORRY ABOUT THE WEATHER! 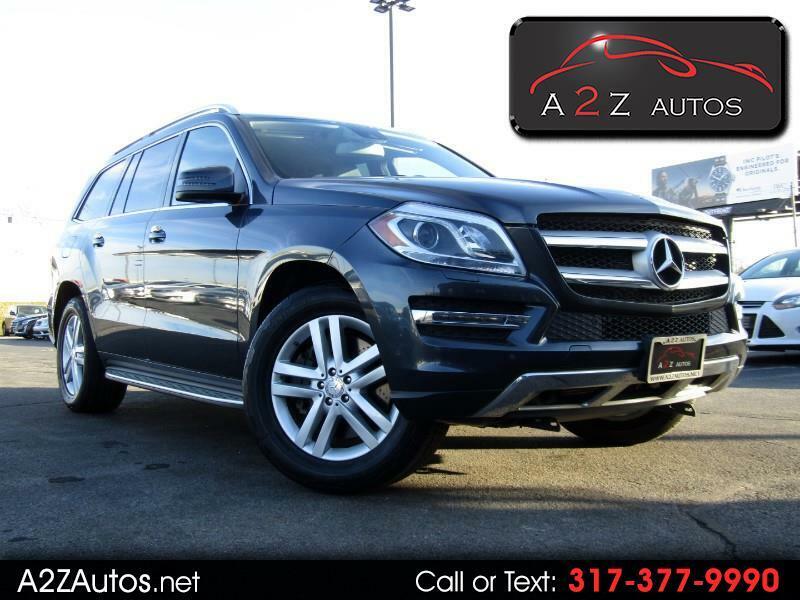 **, GL 450 4MATIC®, 4D Sport Utility, 4.6L V8 Twin Turbocharged, 7G-TRONIC PLUS 7-Speed Automatic, 4MATIC®, Gray, Black. CARFAX One-Owner. Odometer is 37582 miles below market average!